When a high-rise residential project for South Brisbane was first submitted for approval, it was claimed that the building would have the largest green wall in Queensland. But according to recent reports, this will no longer be the case. 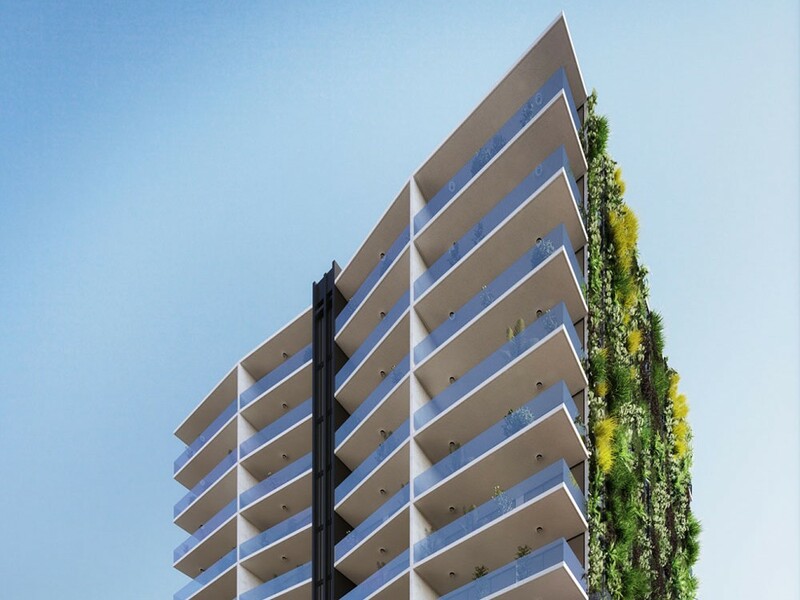 According to Domain, the Verde apartments’ 480-square-metre green wall was scaled back after the plans were approved. The project’s developer has now come under fire for replacing the planned vertical green feature with a smaller, wire and climbing plant based one. “The approving authorities for the proposed green wall at Verde had major concerns given the scale of the wall, particularly the height, and the solution was to implement a very expensive deep root/ trellis system,” CBRE’s Paul Barrett told Domain on behalf of developer VCP. Whatever the reason behind the change, it does raise questions as to how much accountability a developer should be held to on their pre-approval promises. “If we don’t have good regulations and controls it does promote these boom-bust cycles and then we have people who exploit these issues,” Erin Evans, the president of West End Community Association told Domain. Verde – which is currently under construction – was designed by Modern Architecture Practice.